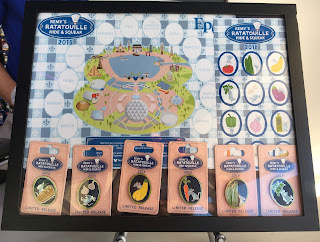 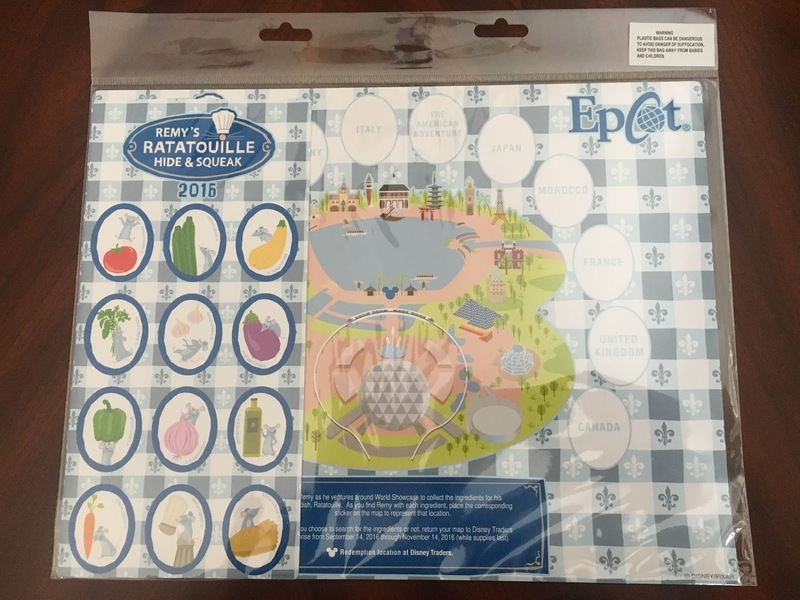 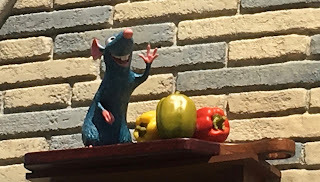 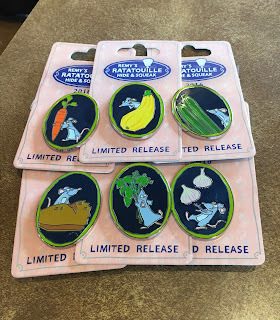 Here are some details about Remy's Ratatouille Hide & Squeak adventure in Epcot! 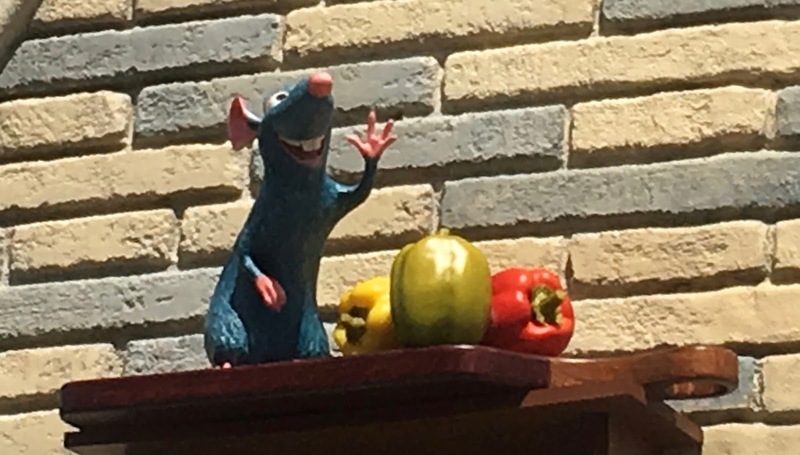 Help Remy find the ingredients to complete his signature dish, Ratatouille. 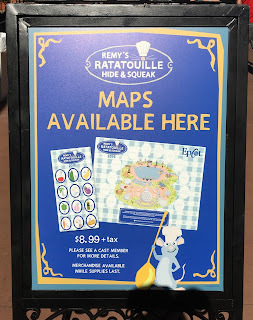 Buy a map at one of the following locations inside Epcot: Disney Traders, Festival Center, Pin Central, Port of Entry, or World Traveler (International Gateway). 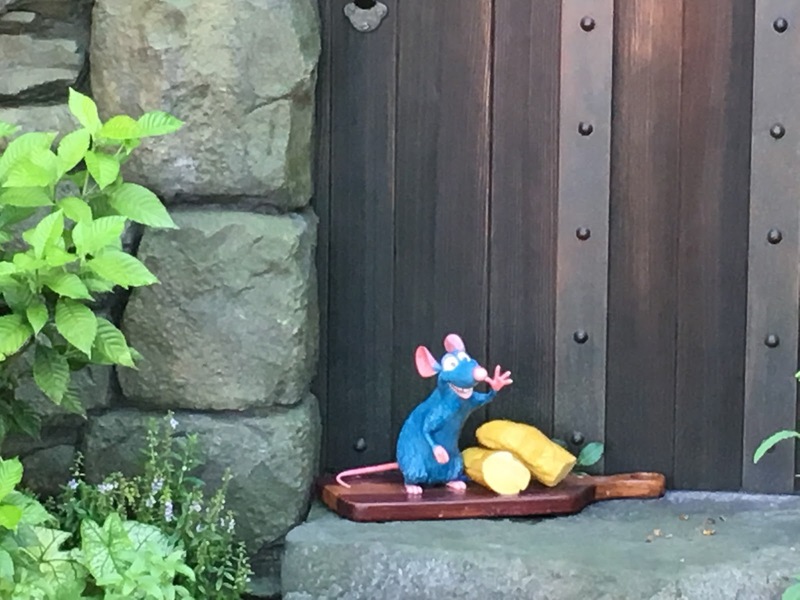 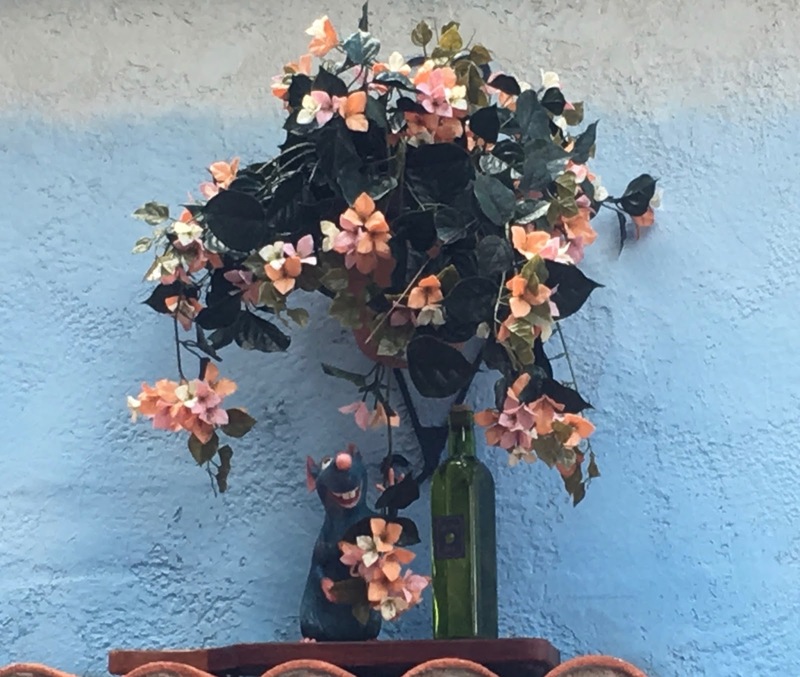 Work your way around the lagoon finding the various statuettes of Remy throughout the World Showcase. 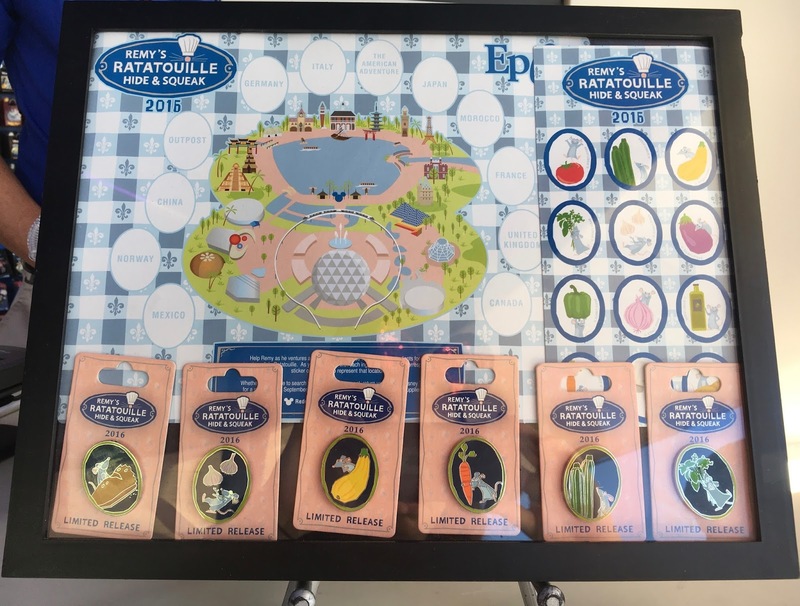 There are a total of 12. When you find a statuette of Remy with one of his ingredients, place the matching sticker on the map to represent that corresponding location you found him in. 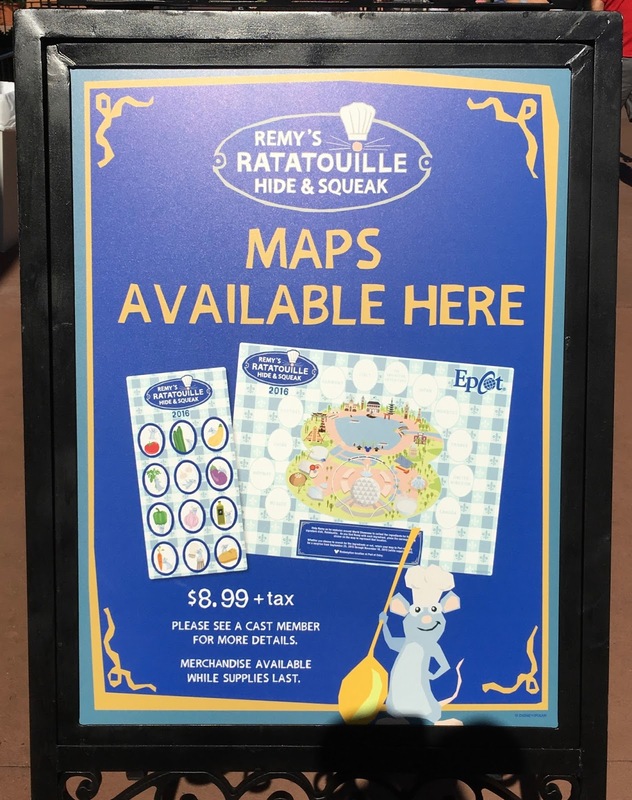 When you have found all of the ingredients, simply show your map to the redemption location at Disney Traders by November 14, 2016 to pick up your surprise. It is a simple process. Some statuettes can be difficult to find but we found that the cast members were happy to give hints to Remy’s location if we were stuck. 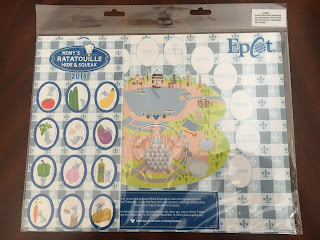 If you've already done it, it is fun to do again! 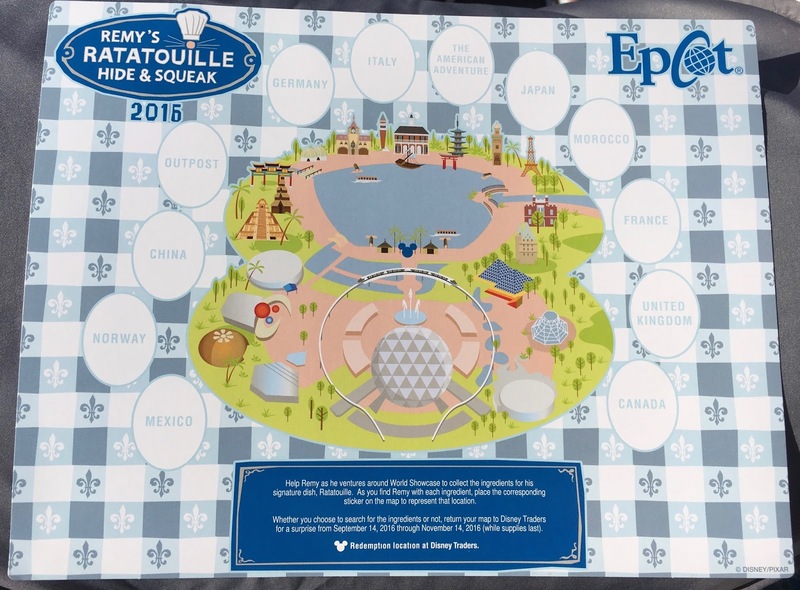 He is hidden in all new locations from last year. 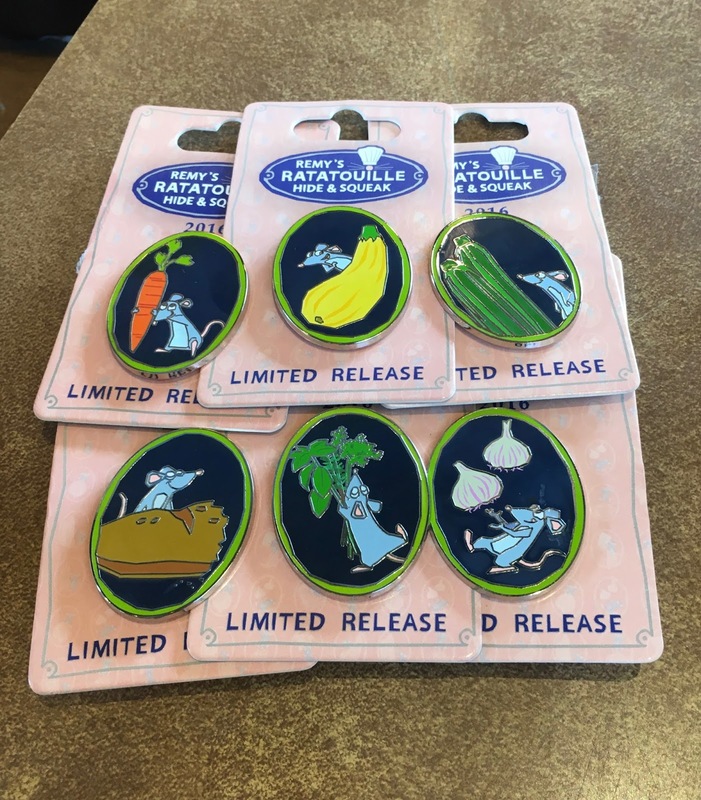 This is good for all ages. 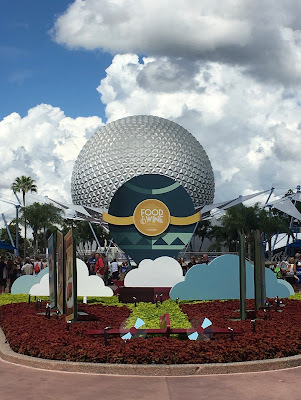 It is best to do it in daylight, just keep in mind most of World Showcase doesn't open until 11 AM. The scavenger hunt is a great way to keep children entertained and engaged while exploring the food and drinks available around the World Showcase during the Food & Wine Festival.